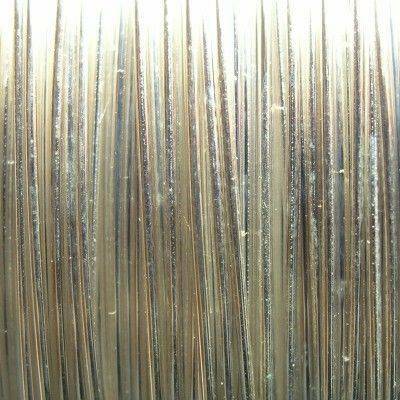 High quality silver plated wire. Spool 1 kg is approx. 400 m. Maximum discount 10%.